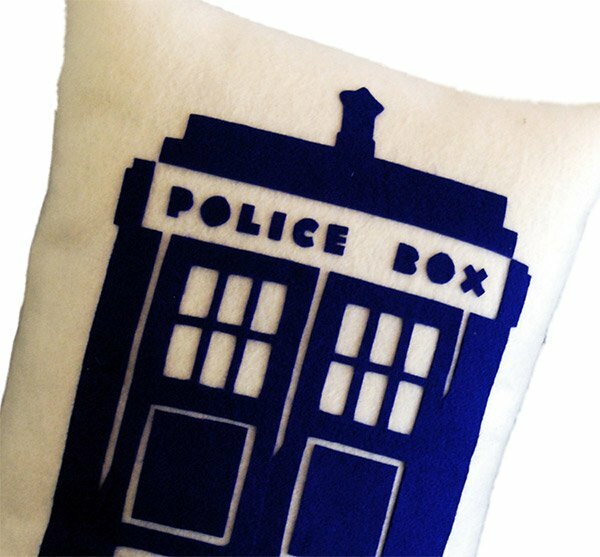 If you are in the market for some nerdy pillows – specifically of the Doctor Who variety – here are some great designs from Etsy seller FourEyesHandmade. 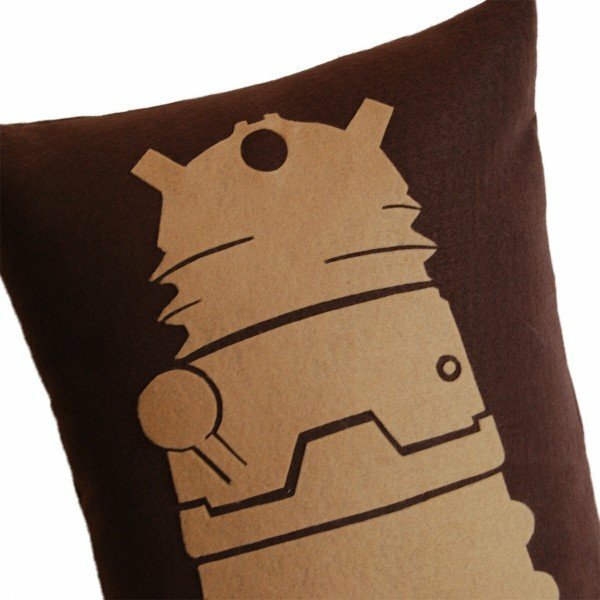 This Dalek pillow is my favorite of the bunch – with a bit of a minimalist design. 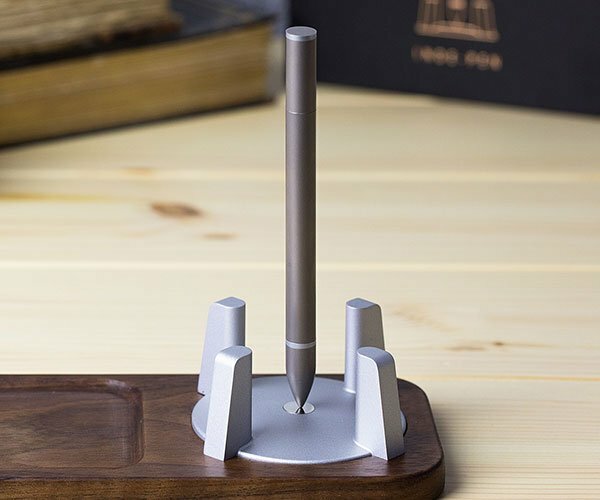 If you have to exterminate wakefulness, just rest your head on this one for $32(USD) and dream sweet dreams of killing the Doctor’s most feared enemies. There’s also a sweet TARDIS pillow for the same price, though it would be cooler if it were actually shaped like a TARDIS. 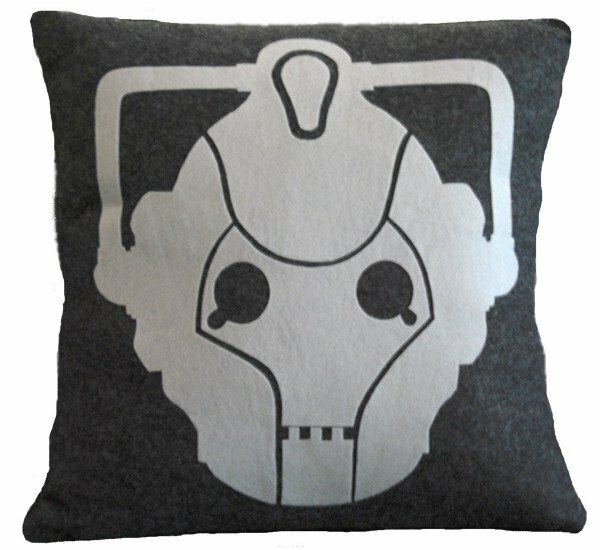 My second favorite is this Cybermen pillow, also for $32(USD). 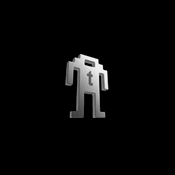 This one looks like it is based on the modern Cybermen, not the classic version. These are some neat pillows to rest your head on after your next Doctor Who marathon. You can find all three of these designs, as well as a variety of other cool and geeky pillows over at Four Eyes Handmade’s Etsy shop.